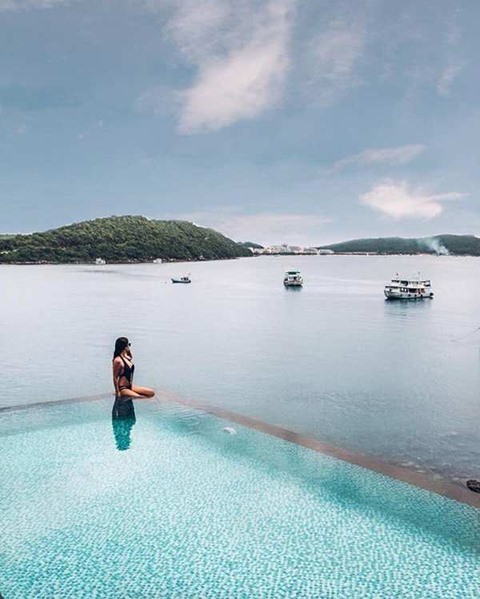 Known as "paradise on Earth", Premier Village Phu Quoc managed by AccorHotels has got famous international travel bloggers fascinated by its natural beauty. 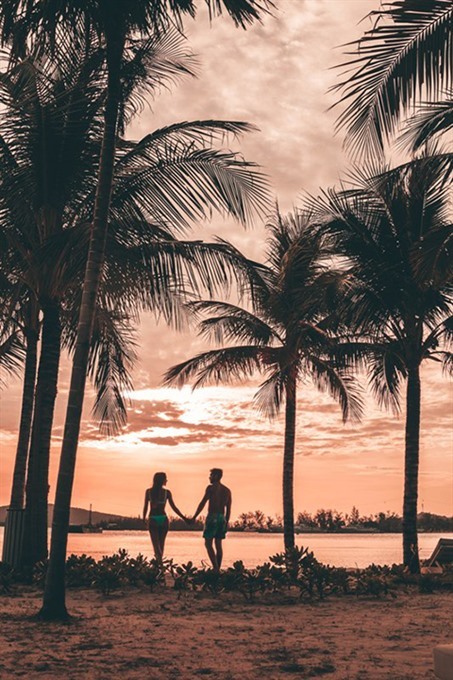 Photo of couple @freeoversea shot at sunset at Premier Village Phu Quoc Resort. 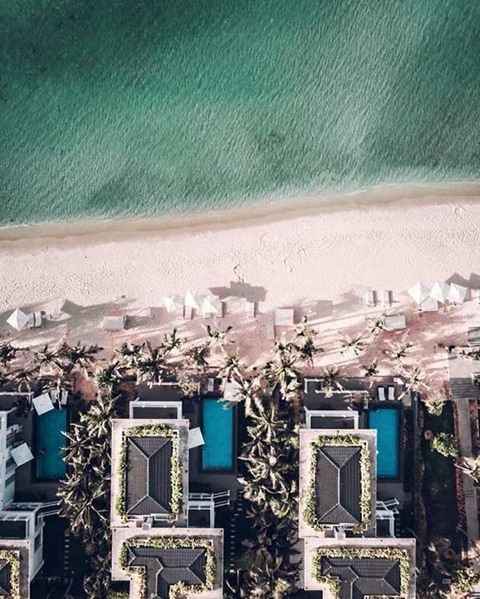 Located on Ông Đội Cape in the south of Phú Quốc Island, Premier Village Phu Quoc Resort is famous for its picturesque natural landscapes and beautiful white villas peeping between trees, rocky cliffs and the seaside. ... The architectural style of the villas is in the minimalist and sophisticated to honour the beauty of the sea and nature. Each villa at Premier Village Phu Quoc Resort has from three to four bedrooms arranged in different styles. Each villa has a private pool for guests to relax, read and sun-bathe. Tourists often opt for the “Beachfront Villa” or “On The Rock Villa” to enjoy beautiful and romantic views of the clear blue ocean. Photo 3 caption: One of the “On The Rock Villas” loved by many foreign tourists. A “Beachfront Villa” - just wake up every day to catch the first gentle waves rushing to the shore. 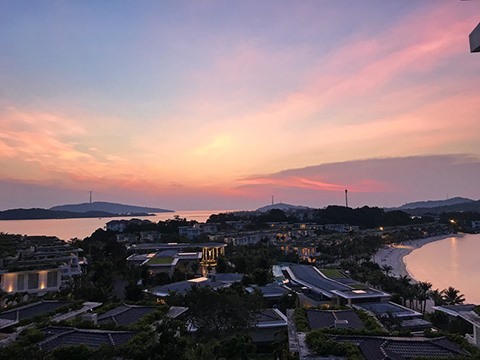 During the New Year holiday 2019, Premier Village Phu Quoc Resort is particularly attractive to visitors because the space is friendly and close to nature. Just by opening the door, visitors can catch the sun, welcome the breeze and walk in the waves lapping the shore. Freedom and peace with the beautiful nature of Phú Quốc. Have an appointment with spring right here! 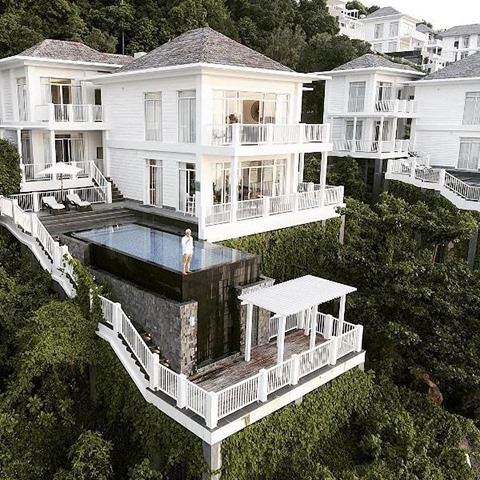 @yenhwang captures from Plumeria Spa from a high hill. Spring has arrived and it’s great for family and close friends to experience a relaxing trip. At Premier Village Phu Quoc Resort, all emotions blend with the song of nature, filling the heart full of energy.